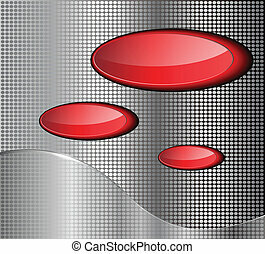 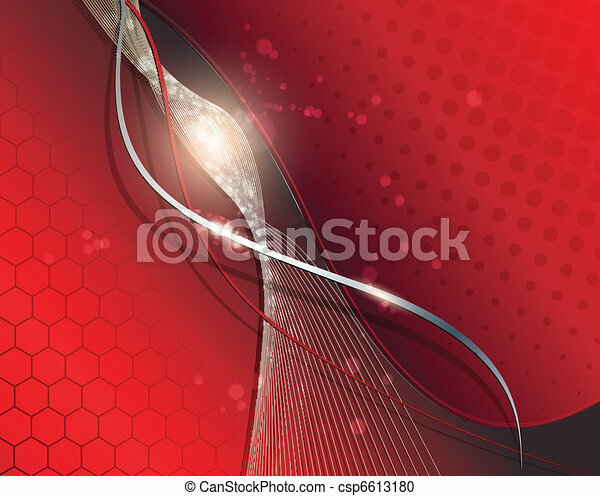 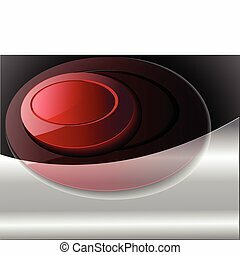 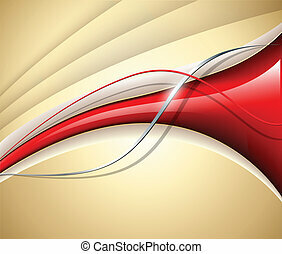 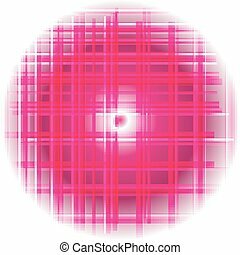 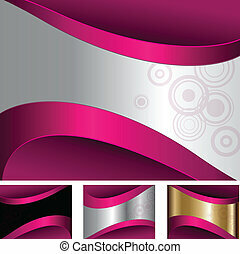 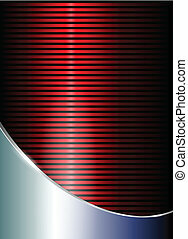 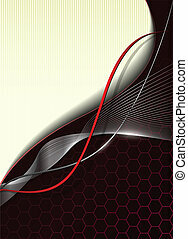 Abstract business background elegant red, vector. 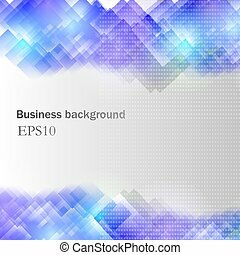 Abstract business background, vector illustration. Abstract business background, vector design. 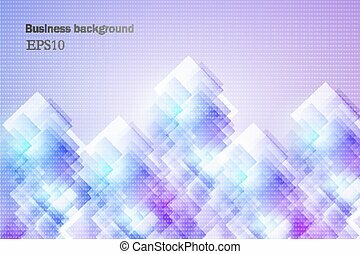 Abstract business background, vector transparency. 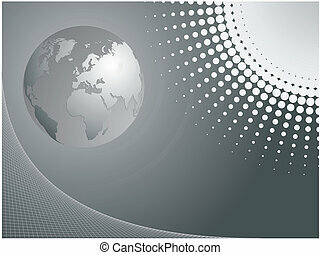 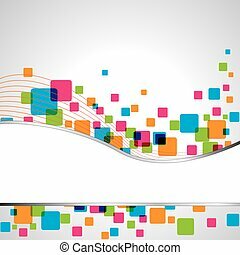 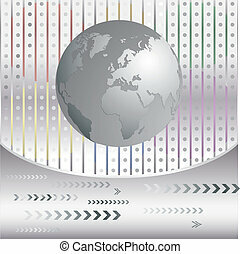 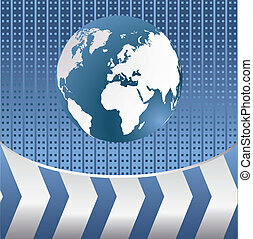 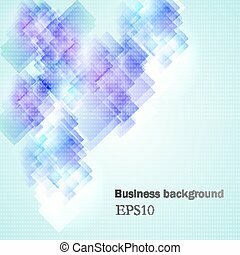 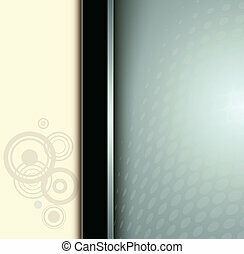 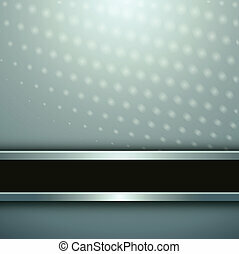 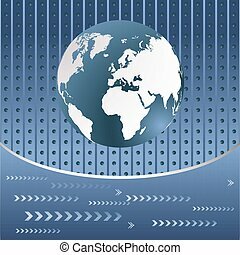 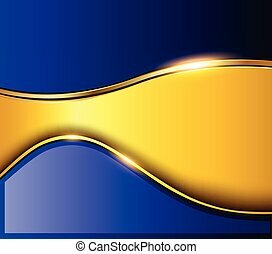 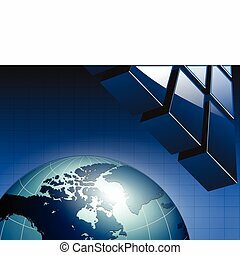 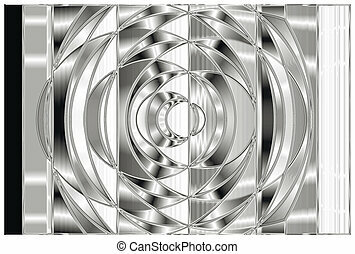 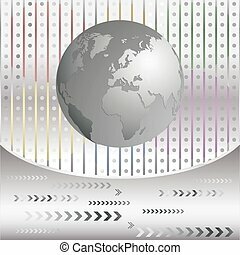 Abstract business background vector illustration. 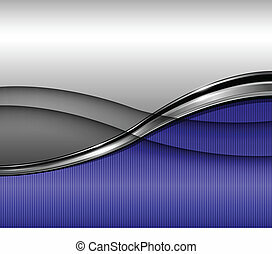 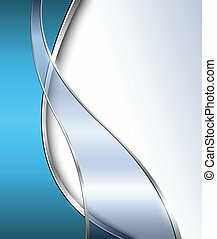 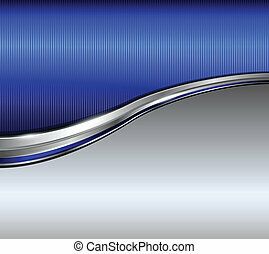 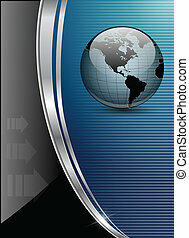 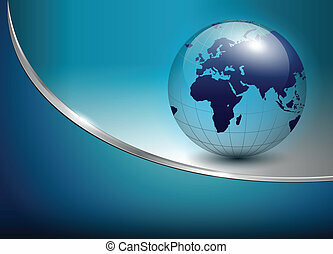 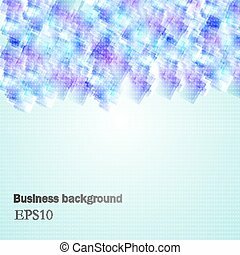 abstract business background blue, vector. 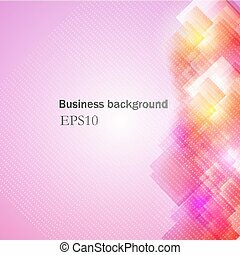 Abstract business background, EPS10 transparency.